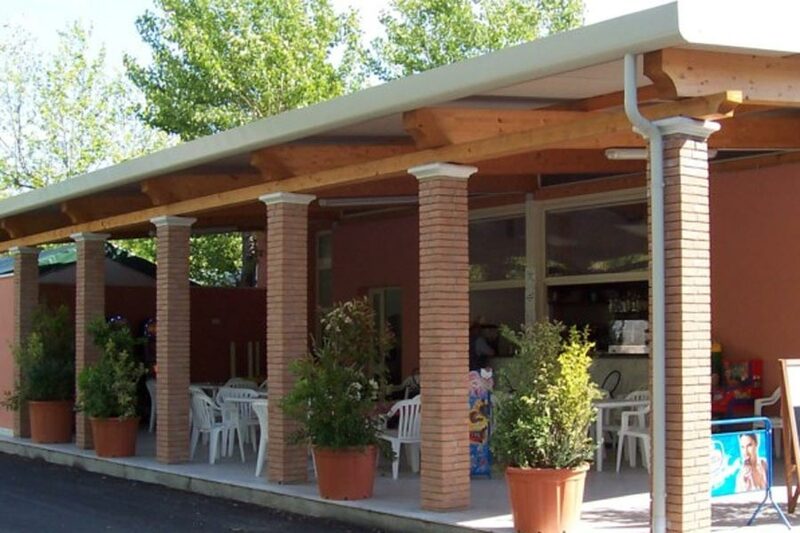 Calatella Camping is located in a beautiful and peaceful area on the coast of Marina di Massa. Calatella position is only 800 m from the beach and 150 m from the Shopping Centre. The Camping is known for its enviably park, gardens and atmosphere. Calatella structure includes a typical cafè pizza place where you can enjoy several different pizzas, sandwiches and snacks. Within the camping you can find various games, like a bowls ground, a five-a-side football ground and children's playground. In case of need, Calatella offers a first aid help with doctor on place Camping Calatella parking lot is covered and reserved to its clients, all the camping facilities are comfortable and clean.